Ideal for those seeking a new career! Please check out our Christmas Opening Times to find out when we are open over the holiday period! 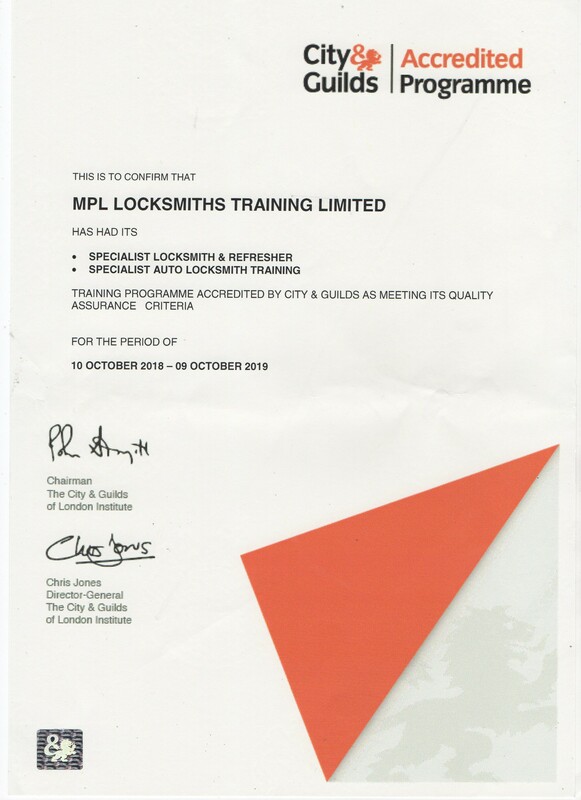 Who are MPL Locksmith Training? 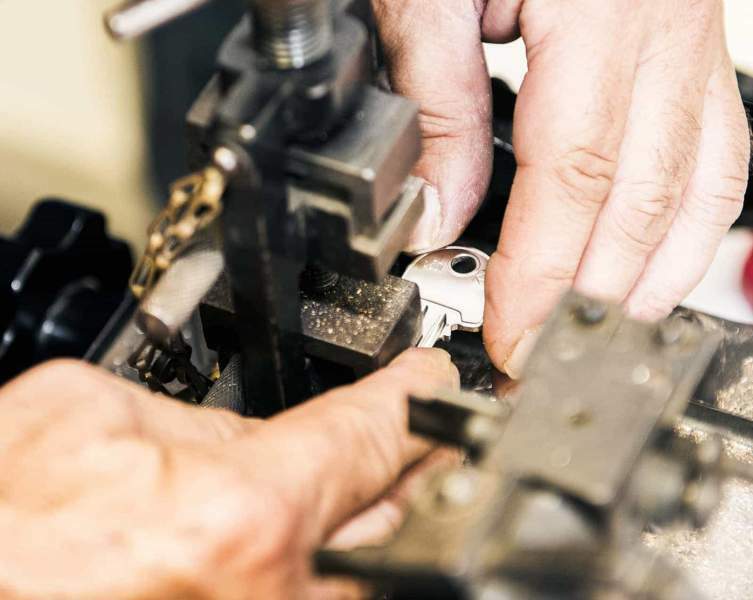 MPL has over 2 decades of experience in the locksmithing industry - including specialising in uPVC. 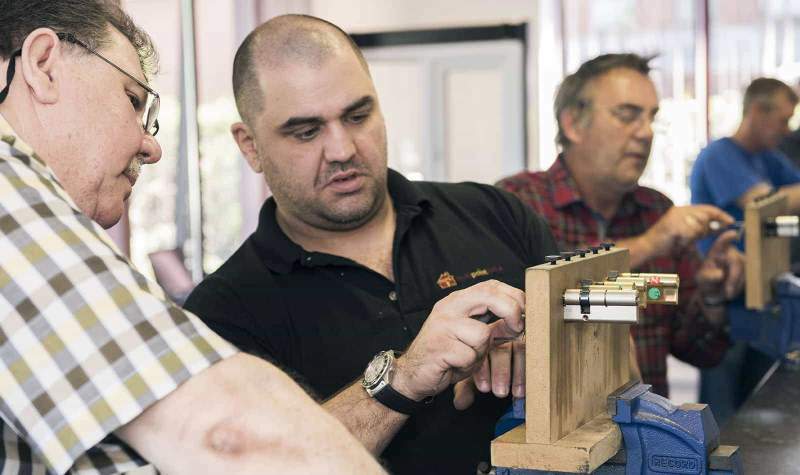 We make it our duty to offer bespoke locksmith training courses for people of all backgrounds and levels. 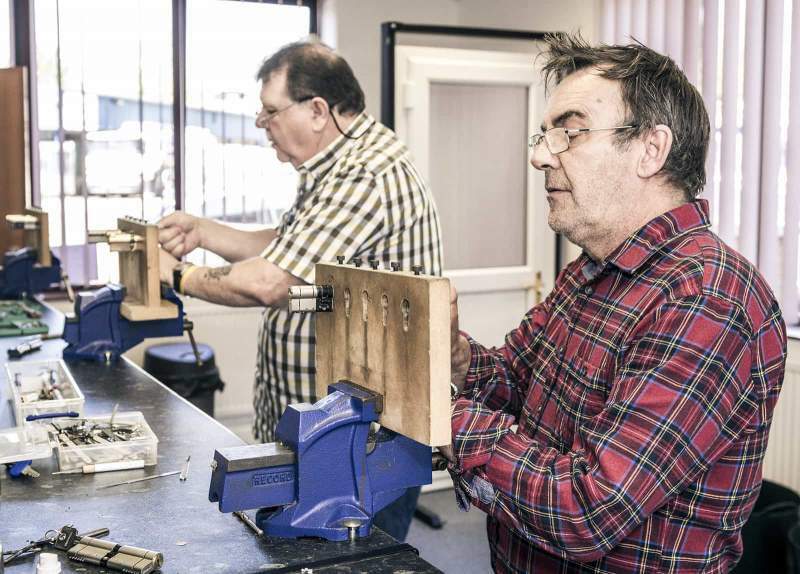 So, if you're searching for a new trade to fall back on or you just want to familiarise yourself with the latest locksmith technology, we have the ideal locksmith training course for you. 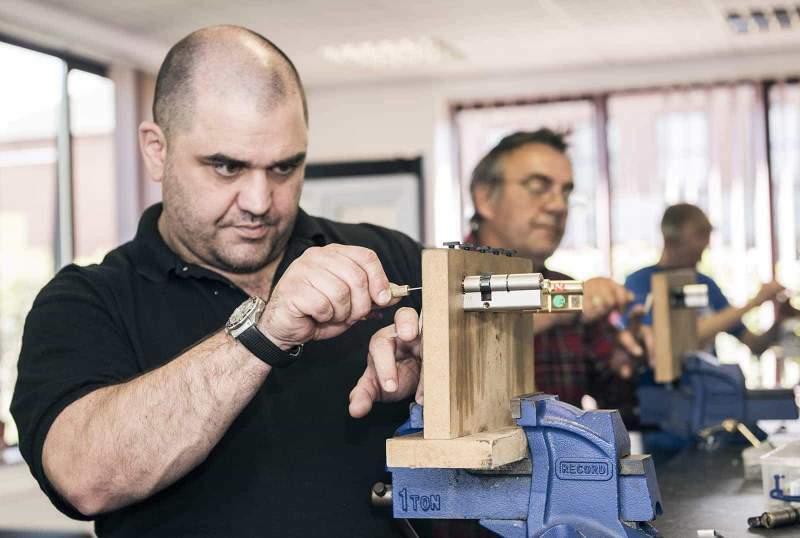 Our courses are a great way to start working for yourself or for an established locksmiths - the choice is yours! Call 01924 693 293 today for more information. Why choose MPL for Locksmith Training Courses? Each trainer has decades of practical and theoretical experience. They are all actively involved in their own locksmith companies on a day to day basis. That means you only get valuable expert advice from specialists with hands-on experience. As a distributor of uPVC Door Locks we are a big part of a niche market. We can give you the best locksmith training courses for uPVC and, seeing as they're surging in popularity, this is a fantastic skill to possess. 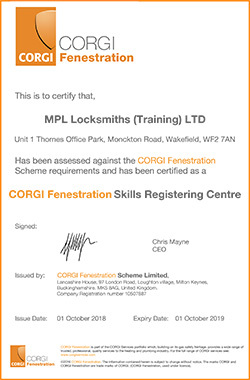 MPL provides locksmith training courses for all levels. This includes absolute beginners right up to experienced locksmiths. Our courses are bespoke, so you can tailor your own course content to suit your needs. We offer a huge variety of locksmith training courses from basic methods of entry to the latest locksmith equipment and technology. MPL provides full support during your locksmith training course including 24 hour access to your trainer. We're behind you every step of the way to provide advice and guidance on your course. 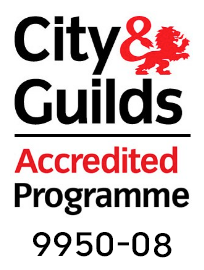 5 Day Specialist Locksmith Training Course (City & Guilds Accredited / Corgi Skills Card) The perfect Locksmith Training Course for anyone who wants to become a locksmith through a City & Guilds accredited programme! Ready to choose your locksmith training course? Make it happen and call 01924 693 293 today. 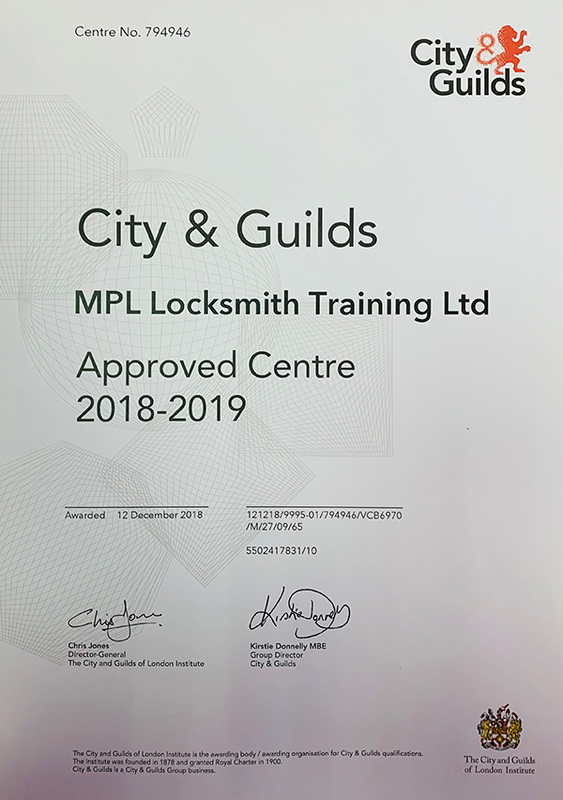 Our MPL Locksmith Training Propspectus provides you with all the information which you can find here on our website plus much more. It is ideal for any individual or organisation who is interested in attending one of our locksmith training courses and contains all the information you could need surrounding your chosen course and accreditation, giving you the information toy need to make a decision as to which is right for you. 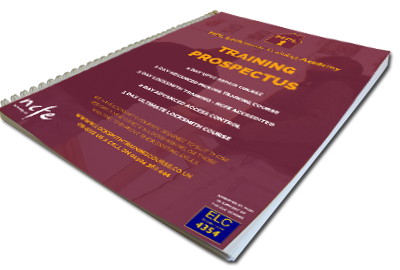 To request your copy of our prospectus click here or call 01924 360 444 today! Before offering you all the information you could need on our range of locksmith training courses, we'll do our very best to answer many of the questions which we're regularly asked by those interested in attending. 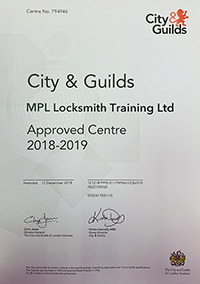 There's every chance that you've looked at a number of different locksmith courses and, above everything else, will be wondering What makes the MPL Locksmith Training Courses different to any others and whether you can actually make a decent living working as a locksmith? There isn't an easy way to make a living today. HOWEVER – our locksmith training course differs from many others currently being offered. We specialise in the uPVC side of the market with our sister company MPL (www.multipointlocks.co.uk) being the biggest uPVC door lock distributor in the country. We have been working in this industry for many years and we certainly know where the gaps are in the market. This, therefore, means that there is a lot of work out there for those locksmiths who have the right skills...those which we will teach you. A replacement uPVC door will cost a customer at least £300 whilst a new uPVC door mechanism may only cost them £100. With this in mind, it's obvious which one they're going to choose unless it's absolutely essential that they replace the door, and, as such, they will be looking for someone to fit this mechanism for them. Over 80% of doors when you walk down a street are uPVC – uPVC doors fail each and every day and need repairing. As such, if you're prepared to put in the time and the effort to market your business once you've trained, (something which we will help you to do!) 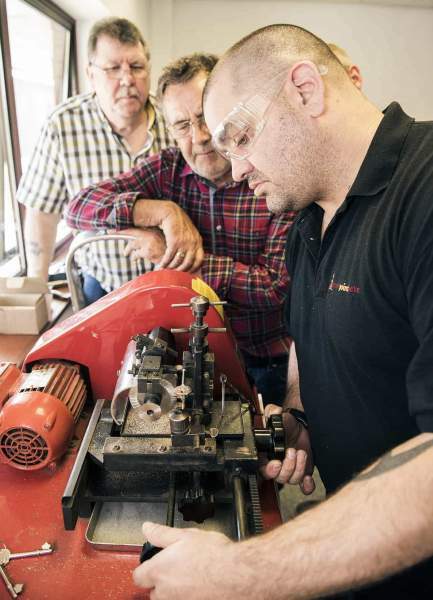 you will reap the benefits – and you WILL make a decent living from your locksmithing business. We're sure of it! Of course, in addition to uPVC, we will fully train you to tackle wood doors and aluminium doors as well, ensuring so you can attend any job you may get called to with confidence. 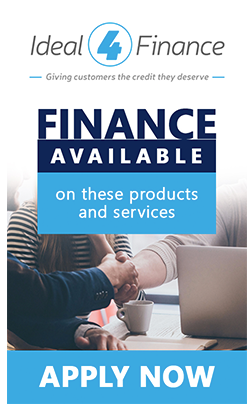 Above all, however, we do our best to make sure you are equipped with the skills to attack the gap in the market and carry out those jobs which others are unable to, creating a demand for you and your business. 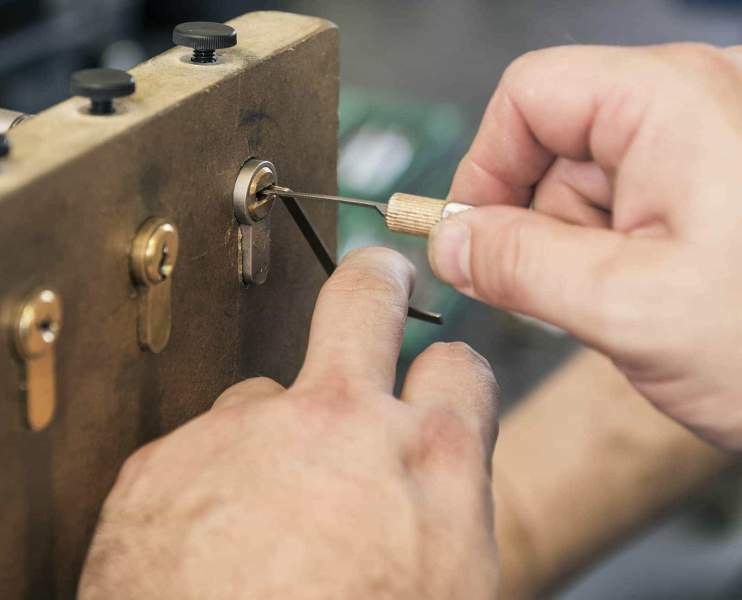 We offer an extensive range of locksmith training courses to suit those wanting to become a locksmith with no previous experience as well as for experienced locksmiths who want to gain some advanced lock picking skills and further their business. And have a range of courses that are designed to suit any student at any level.Why undertake our NCFE accredited courses? Why go anywhere else when we are the ONLY academy in the WORLD who can offer you this? Would just like to send an email of thanks to you all for a great course last week, it was hard and intensive but I guess it’s meant to be – I certainly learnt a lot and I’m sure I’ll be in for a coffee or more practice over the coming months while I get established. The feedback form is in the post but once again, huge thanks even though my brain is fried! Here at MPL Locksmith Training, we strive to offer a comprehensive range of locksmith training courses, all of which. are approved by NCFE. Whether you are looking to change career and set up as a locksmith and require the skills and training to do so or are an experienced locksmith who would like to further your current skills. Why not give us a call today on `01924 693 293 where a member of our dedicated team will be more than happy to assist you in choosing the most suitable course for you. We teach you the skills which noone else does and help you to identify the gaps in the market to further your business. Here you'll find some of our most frequently asked questions. If you have a question you can't see answered, feel free to call us on 01924 693 293 and we'll be more than happy to help. Want to find out more about our training courses? Why not request a copy of our prospectus?